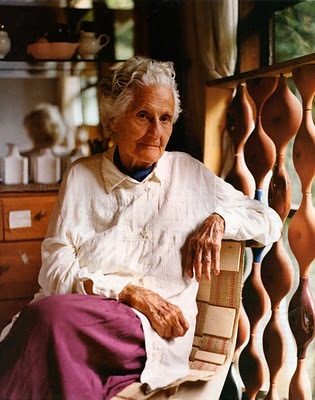 Eve Arnold and Eva Zeisel had more than a name in common. Pioneering achievements by both artists spanned much of the 20th century and both women achieved firsts in their respective fields. 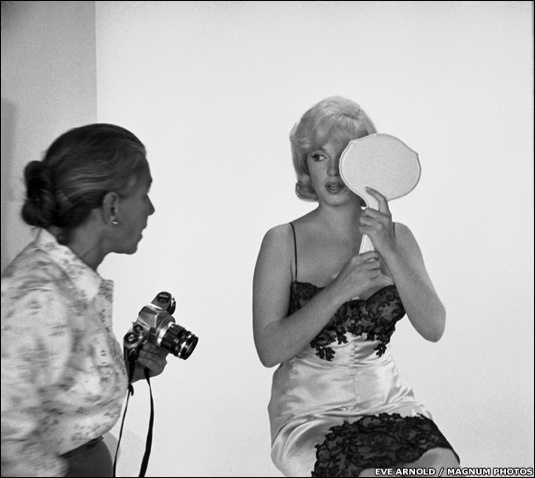 Eve Arnold, who died aged 99 on the 4 of January 2012, was one of the first female photographers to join the Magnum photographic agency in 1957. 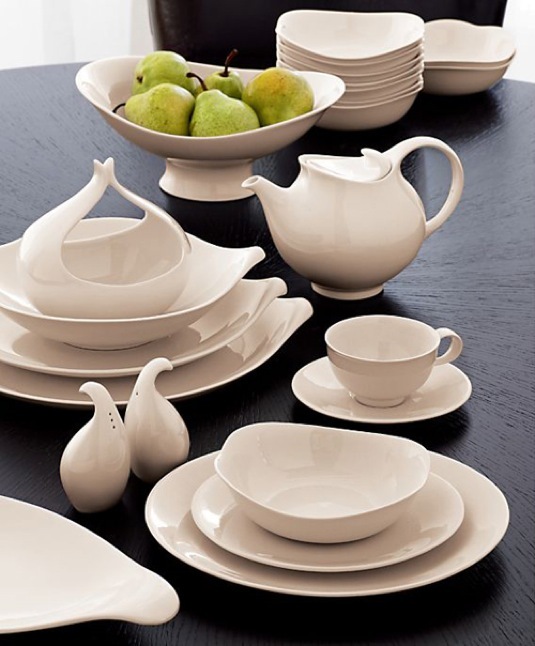 Eva Zeisel, ceramics designer, who died on 30 December 2011 aged 105, was the first female artist to have a show dedicated to her work at the Museum of Modern Art in New York in 1946. Both women were from Jewish families. Eve Arnold was born in Philadelphia but Hungarian-born Eva Zeisel spent her early career in Germany and the Soviet Union before settling in the United States. Overcoming obstacles characterised both careers but Zeisel’s early working life was particularly traumatic after she was arrested in May 1936 on trumped-up charges of plotting to assasinate Josef Stalin and was imprisoned for 16 months. On her release, she moved to Austria but managed to escape to England before the Nazi invasion. Her friend, the British writer Arthur Koestler, also Hungarian-born, based his war time novel Darkness at Noon on Zeisel’s experiences. Arnold also prevailed over impediments in her career. 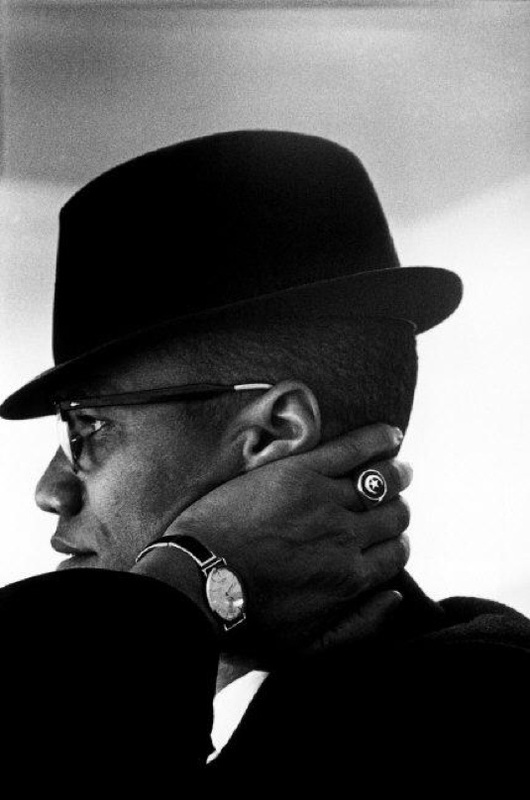 One of her most challenging assignments was a photo essay about Malcolm X in the early 1960s. 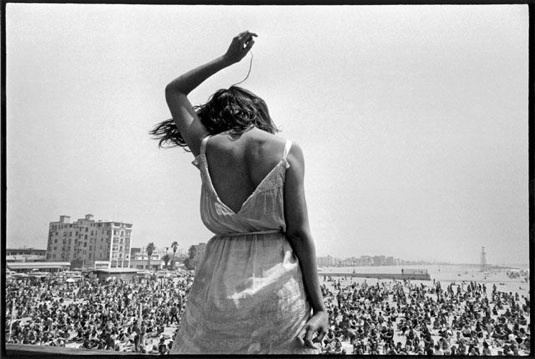 Arnold wrote that she was spat on at one rally and after another she found the back of her sweater covered with burn holes from cigarette burns. But perhaps the most inspirational part of their careers is that both Eve and Eva continued to do what they loved for as long as they could.